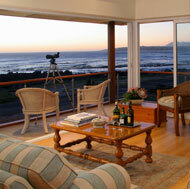 138 Marine is a luxury, upmarket guest house with spectacular sea views. 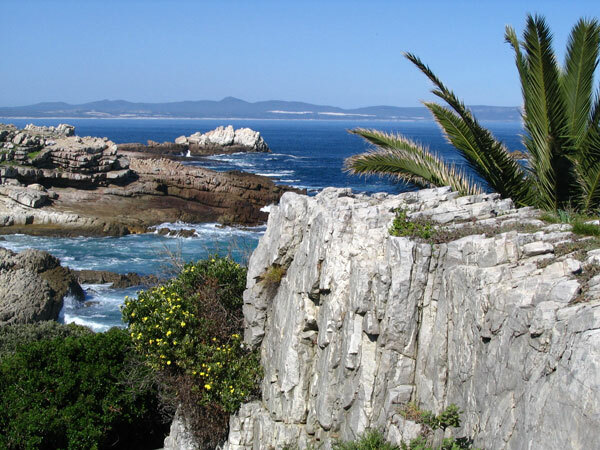 It is an enchanting accommodation base from which to explore the Western Cape and an hour�s drive from Cape Town International Airport. 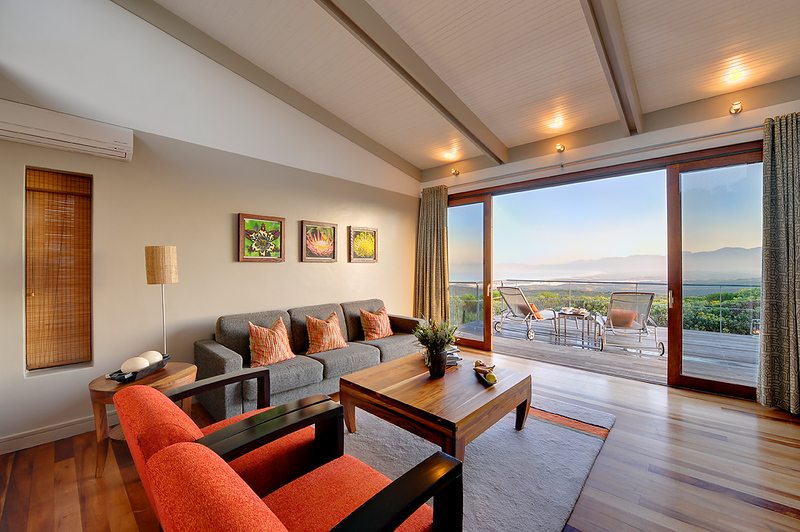 Grootbos Private Nature Reserve boasts the best of two worlds - exquisite 5-star accommodation and extravagance in an idyllic haven where the unsurpassed beauty of nature dominates even the most lavish interior and exterior design. Situated in the heart of the historical village, Harbour House has been modelled after its original architecture, a thatched roof seaside manor house built in 1920. Perfectly located above the Old Harbour, the hotel’s understated luxury is offset by the soothing surrounds of the ocean. 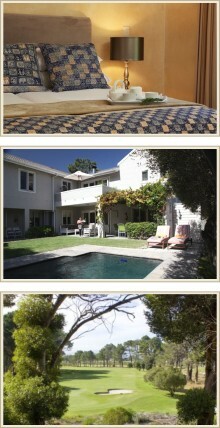 In a tranquil indigenous garden, close to the ocean, cliff path and whales is House on Westcliff. Each charming bedroom offers comforts ranging from heated towel rail and coffee tray to shared satellite TV. Relax in the cosy lounge under thatch with original African art, good music and books. 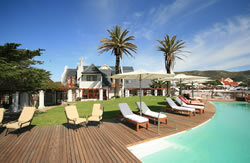 Luxury sea facing suites and unique conference facilities in the heart of Hermanus, just meters away from the famous cliff paths, renowned for the best land-based whale watching in the world. Impressive wedding facility with quaint chapel and a honeymoon to dream of! 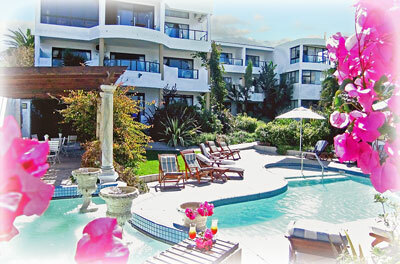 A guesthouse in Hermanus, nestled in the majestic Hermanus mountains, is an enchanting base from which to explore the wonders of Hermanus .... adjacent to the picturesque Hermanus Golf Club and overlooking the 25th green, it is only minutes from the beach, cliff path, whale watching and the Hermanus Village.